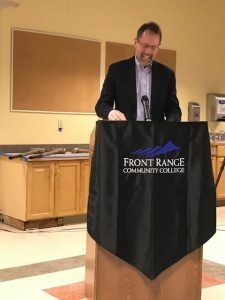 LONGMONT — In eight short months, Front Range Community College will open a 27,000 square foot manufacturing technology center in Longmont that will become the new home to two programs and permit the operation of two new, accredited technology programs. The college, along with Advanced Energy Industries Inc., a Fort Collins-based manufacturer, conducted a “wall breaking” ceremony at the new facility at 1351 S. Sunset St. in Longmont late last week. AE is among several corporate donors to the facility. It’s $200,000 contribution will help equip new technology labs at the facility. 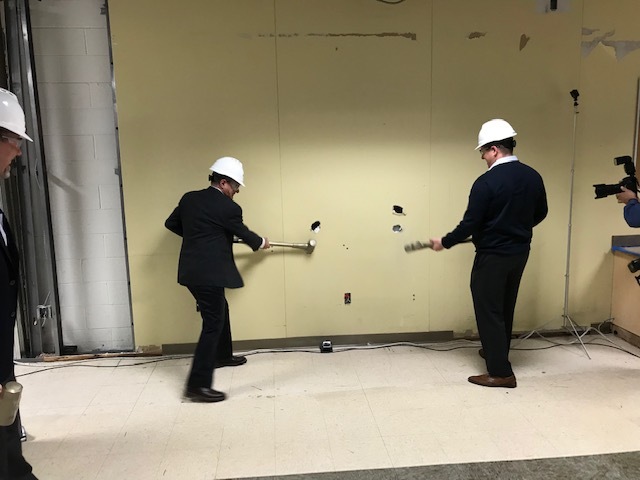 The facility will be home to FRCC’s existing precision machining technology program, the optics technology program, and the two new programs, automation technology and electronics technology. 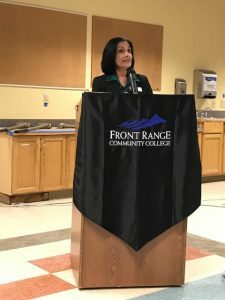 Elena Lucero-Sandoval, FRCC vice president, announced that both new programs have been accredited and await the reopening of the federal government so that they can be certified for scholarships. Advanced Energy, in addition to funding equipment for the programs, has also been involved with creation of the new curriculum. “We see this as a strategic investment for Advanced Energy,” said Yuval Wasserman, CEO. “We’re facing fierce competition from the rest of the world,” he said. 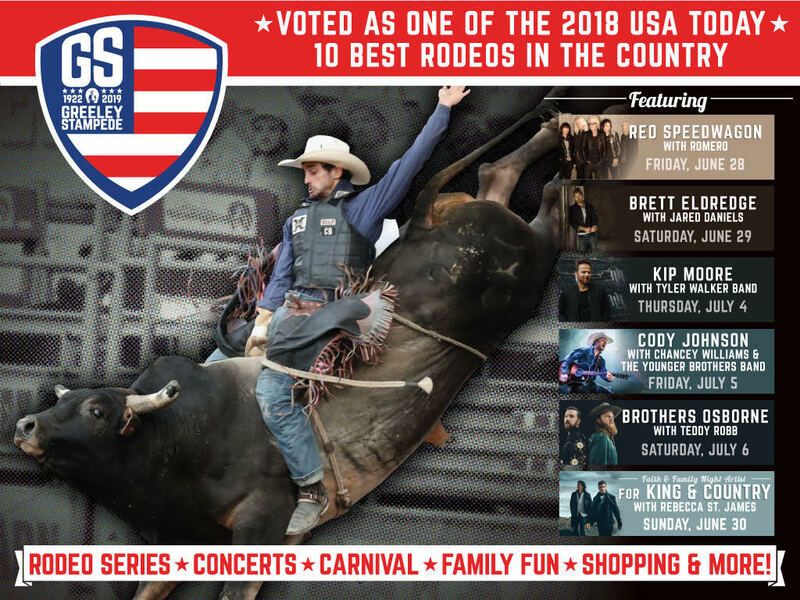 Developing talent is key to the company’s strategy and the Front Range investment is just one of many that it is funding around the country. AE, which develops sophisticated power supplies and other electronic components for industry, relies upon “relentless innovation,” he said. “5G [computer connectivity speeds] will accelerate the data economy. We expect factories to be running dark, with no people in them, with operators behind screens running things remotely. Innovation is key to our strategy and talent is the most important strategic asset we can have,” he said. 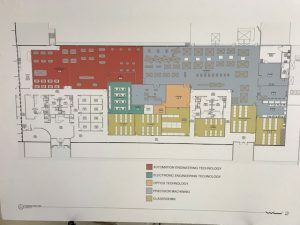 The floor plan for the Front Range Community College Center for Integrated Manufacturing provides space for two existing and two new programs. Lucero-Sandoval said that Colorado has a pressing need for advanced manufacturing technicians. “By 2026, Colorado expects 5,000 new manufacturing jobs not counting those that will need to be filled because of retirements,” she said. 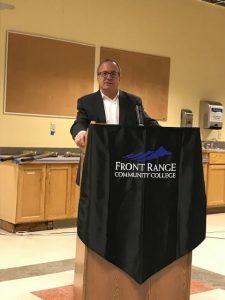 FRCC President Andy Dorsey said that the new manufacturing technology center, to be called the Center for Integrated Manufacturing, grew out of relationships that the college has built with employers in the region. He credited George Newman, who directed the machining program for FRCC, with helping to plan the new facility. Newman and others met with representatives of about 80 manufacturers who gathered to tell the institution what they needed. AE was among those companies. The center marks the first time that the college has engaged with industry to create a program of this magnitude, Dorsey said. He said that over the life of the seven-year facility lease, the budget for the program is $8 million with $6 million of that coming from Front Range and the remainder from industry.